A youthful skin radiates has a clear and smooth texture. Even if your skin looks refreshed and smooth, the effect of ageing will tell on it over time. 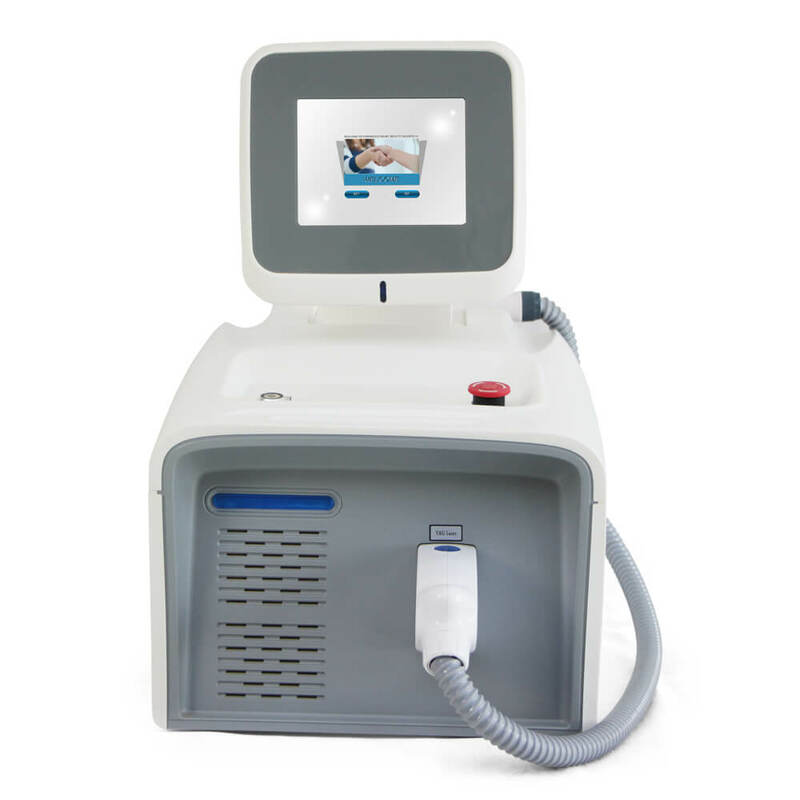 Scorching heat from the sun can leave your skin wrinkled, imperfect and blemished. This can cause fine lines, sunburn, uneven skin tone and laxity. 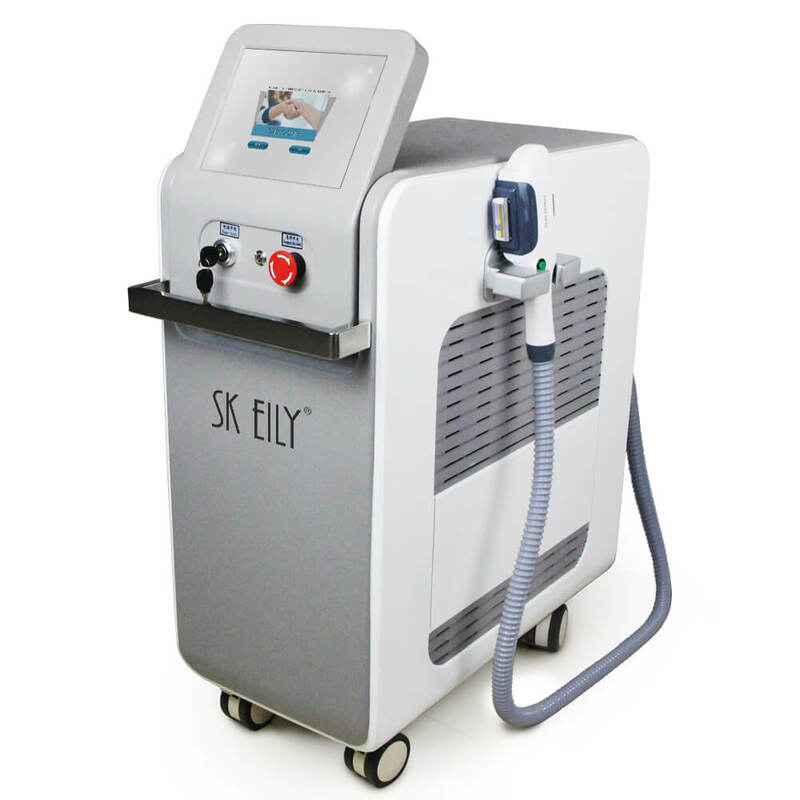 SKEILY has various skin treatment procedures that can be used to rejuvenate the skin to restore its youthful vigour. 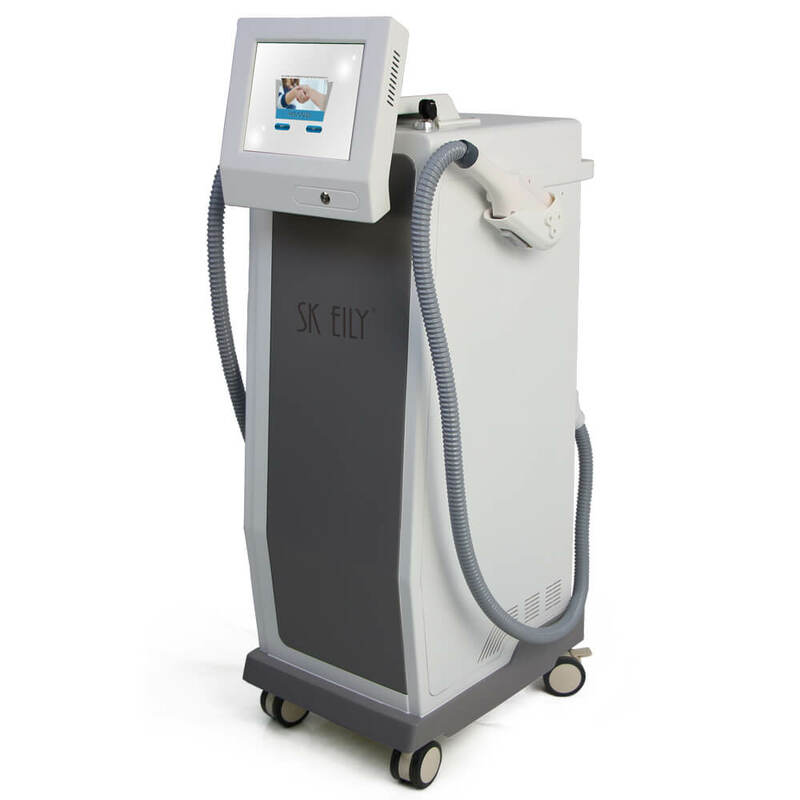 The purpose of the treatment is to use the machines to tighten, brighten and rejuvenate your skin with zero recovery time and no side effects. 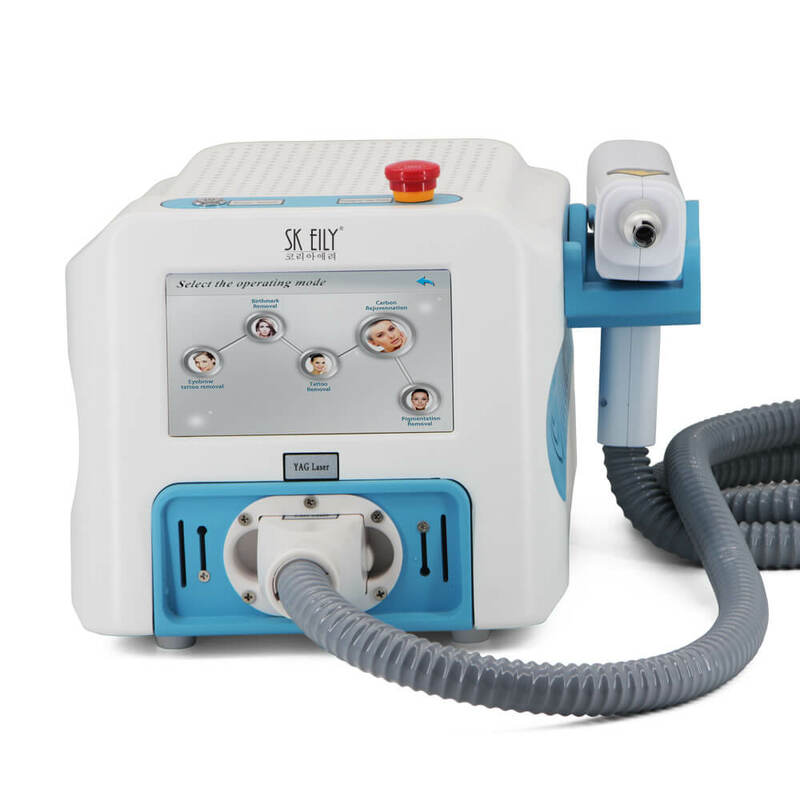 You can be assured of a healthier and younger looking skin after the treatment. 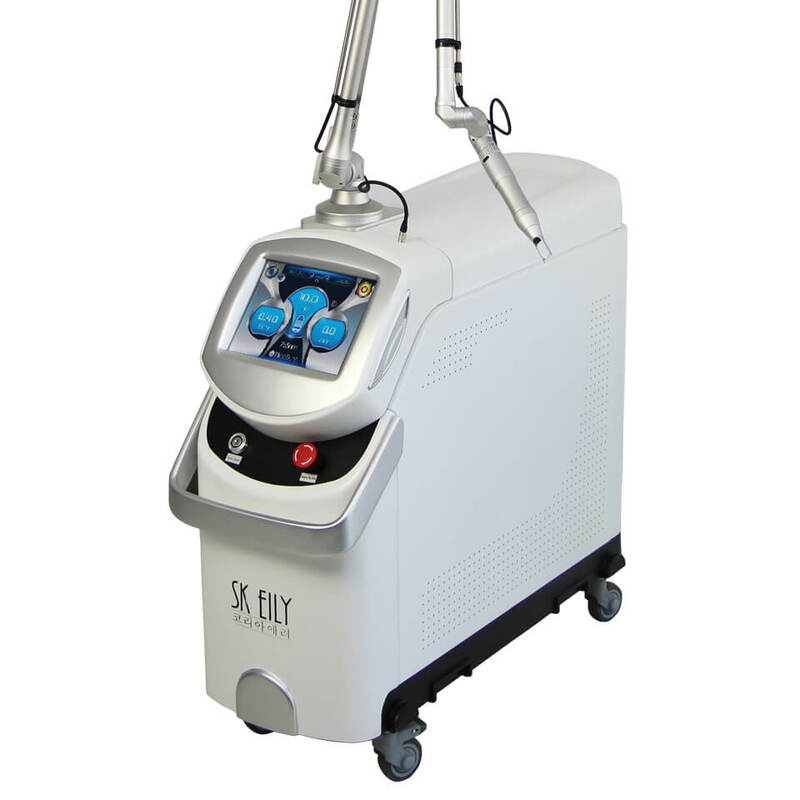 The treatment is safe for all types of skin and tone. 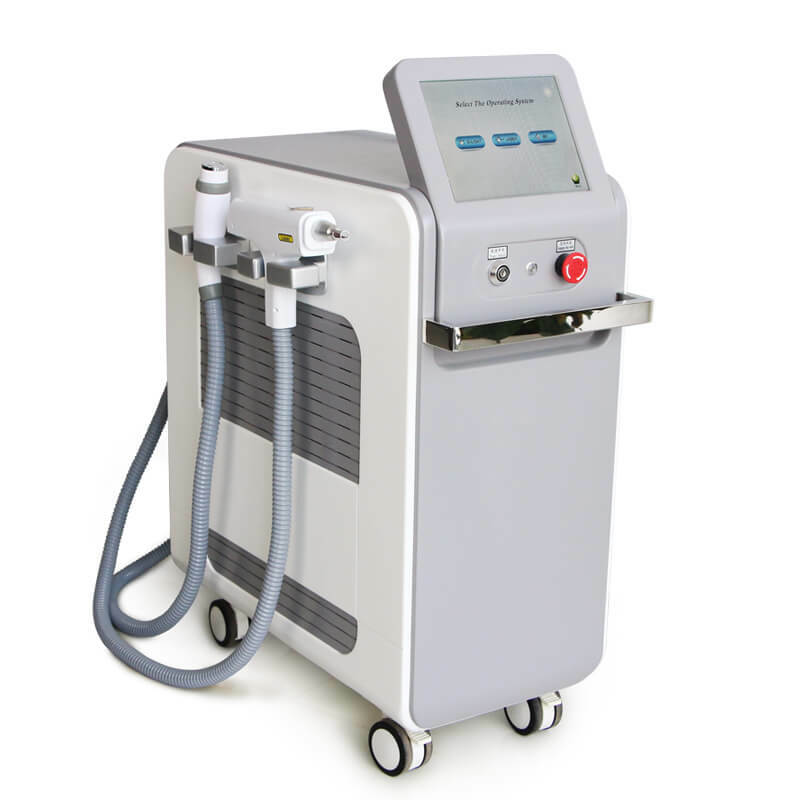 Think of it, as a person who craved for skin rejuvenation with the use of various formulation and product, after some time the side effect of such different formulation began its toll on the skin, what will happen? 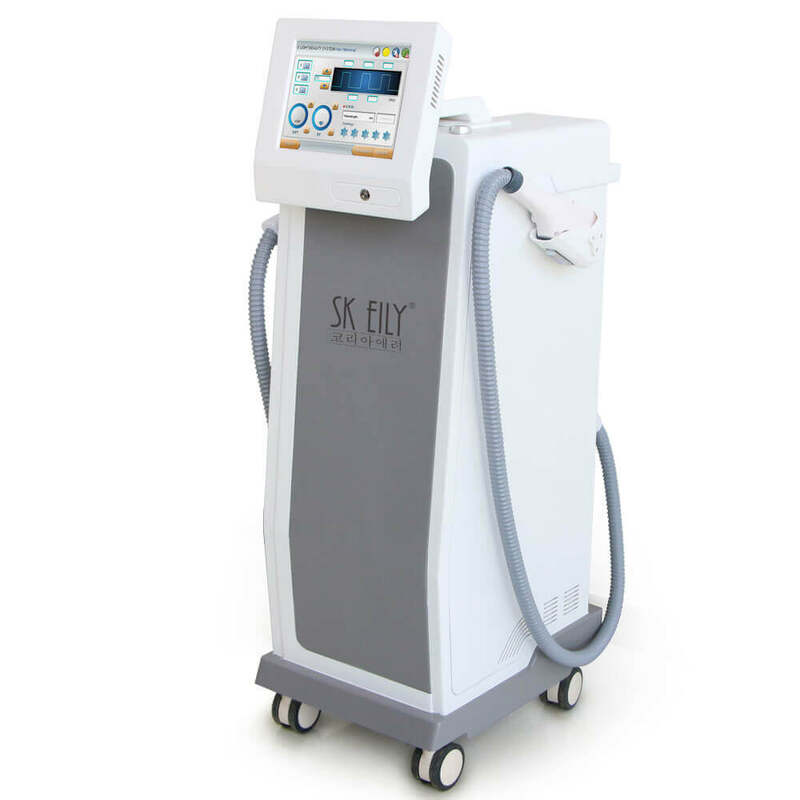 This was why SKEILY has perfected the means of providing solution towards people suffering from skin condition without any solution in sight. 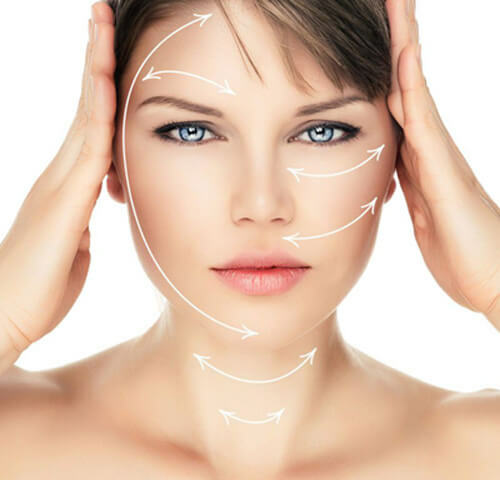 Most people want their skin rejuvenated to look much younger without knowing ways on how to go about achieving such a result. 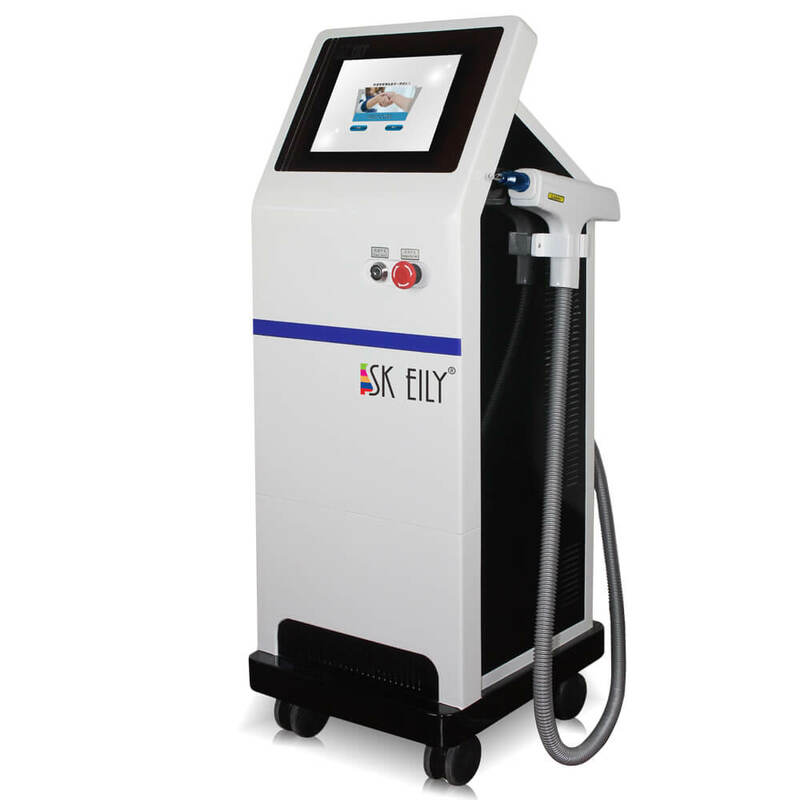 SKEILY will provide a solution to skin ailment making rejuvenation of skin much better, younger and brighter for everyone that craves it. It will be easy to eradicate the blistering heat oozing from the sun which can make your skin looks flawed, wrinkled and dotted. It can as well cause, sunburn, fine lines, laxity, and uneven skin tone. 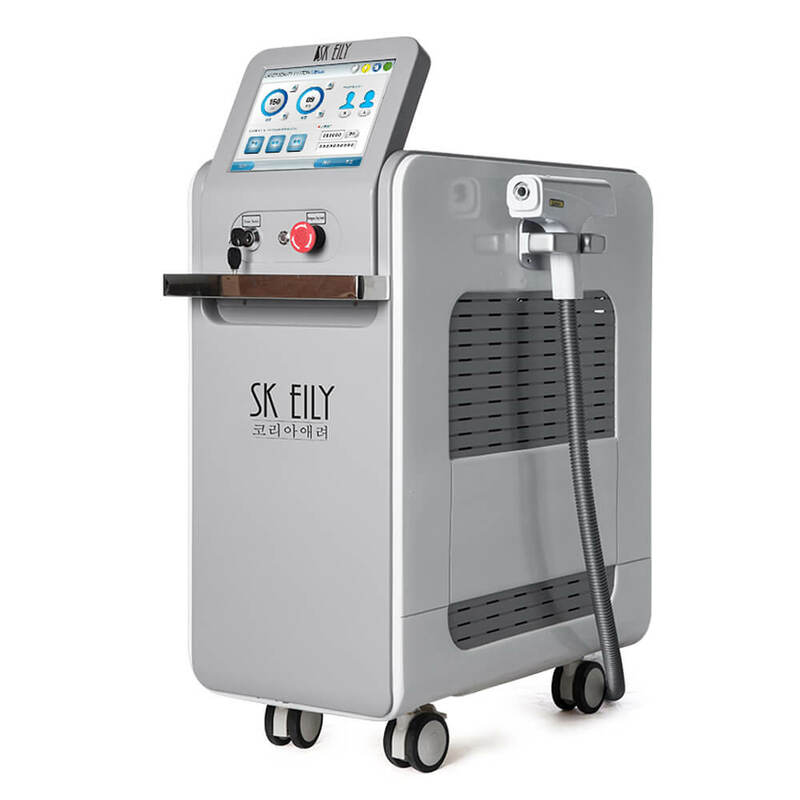 SKEILY offer a variety of skin cure that can be used to revitalize the skin layer to bring it back to its early stage.